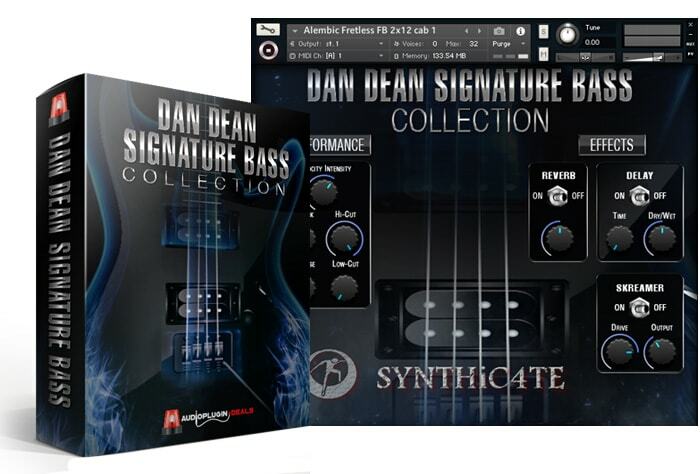 This collection, exclusive to Audio plugin Deals, features 5 different bass guitar libraries, each with its own distinctive sound. These instruments have been sampled in incredible detail using Accusample™ technology. It’s a painstaking process making sure all the samples sound extremely consistent with ultra-low noise floors. It takes days and days just to sample an instrument this smoothly and evenly.